Audiences LOVE "The Drowsy Chaperone"
The Drowsy Chaperone burst onto Broadway in 2006 and earned 13 Tony Award nominations, winning five Awards including Best Book of a Musical and Best Original Score. The show’s narrator, a musical theatre enthusiast, invites us into his home to share with us his favorite musical comedy from the 1920s. As he turns on his record player, the musical comes to life and his home transforms into the show’s set. Omahans who saw the show on Broadway instantly fell in love with this show-within-a-show. 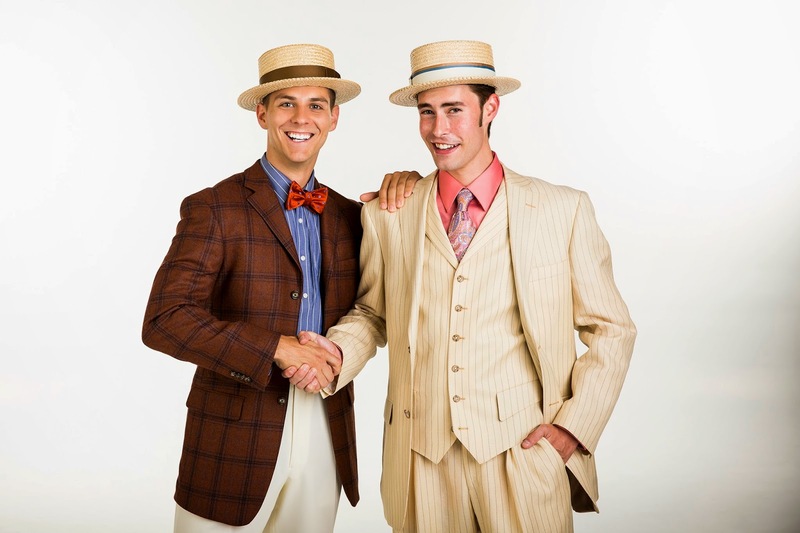 They called it a clever, original and hilarious musical that brings the roaring 20s to life on the stage. So what makes The Drowsy Chaperone stand out from other offerings on Broadway? With the Great White Way full of movie and book adaptations, jukebox musicals and revivals, a brand new script with an original concept is refreshing. And ask anyone familiar with the show and one resounding adjective is CLEVER. 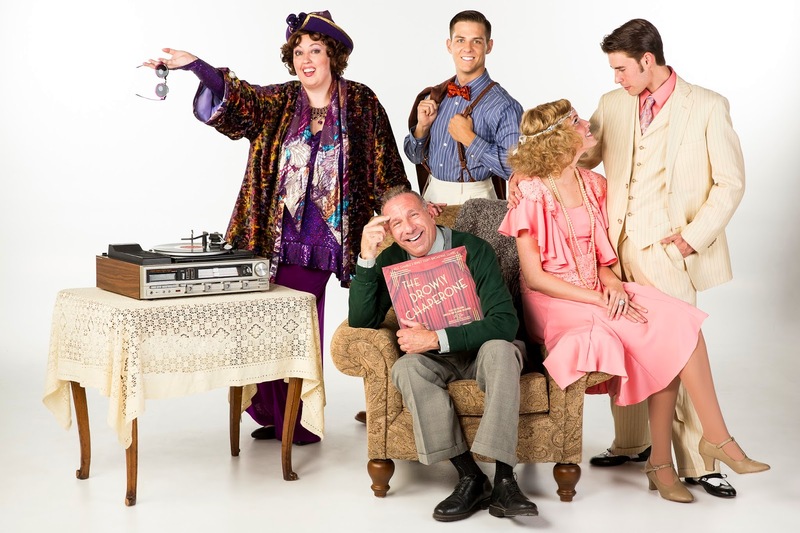 Praise of the script is abundant for this show, so it is no surprise that The Drowsy Chaperone won the Tony Award for Best Book of a Musical – an award that focuses on the storyline of a musical. Those who have seen The Drowsy Chaperone just flat out love it. 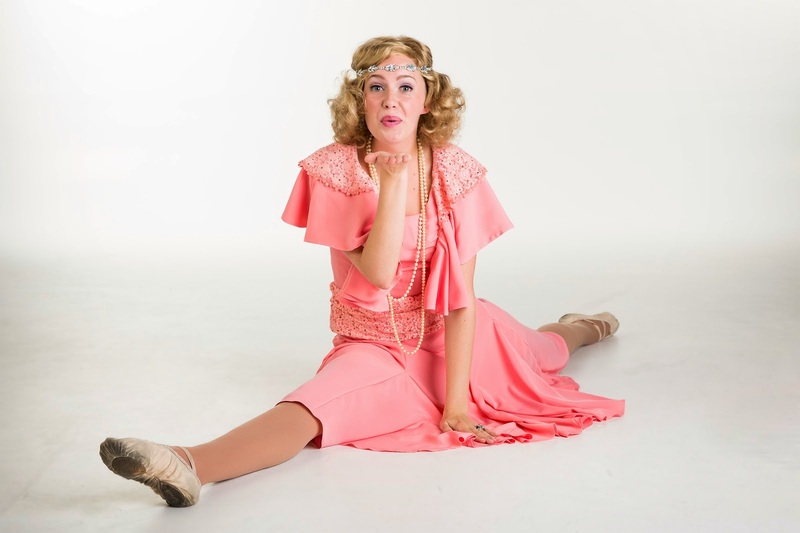 The Drowsy Chaperone, the clever musical-within-a-musical, is the perfect evening of theatre for those who love to be entertained! Tickets are on sale now. Single tickets are $40 for adults and $25 for students. For groups of 12 or more, tickets are $30 for adults and $20 for students. For tickets, visit the Box Office, call (402) 553-0800 or click here. On Wednesday, Sept. 17, tickets to that night’s performance will be available for $10 at the Box Office starting at 4 p.m. with cash or check only. Tickets on sale Dec. 9, 2014.